Acupuncture needles are very different from the kind at a Dr.’s office. 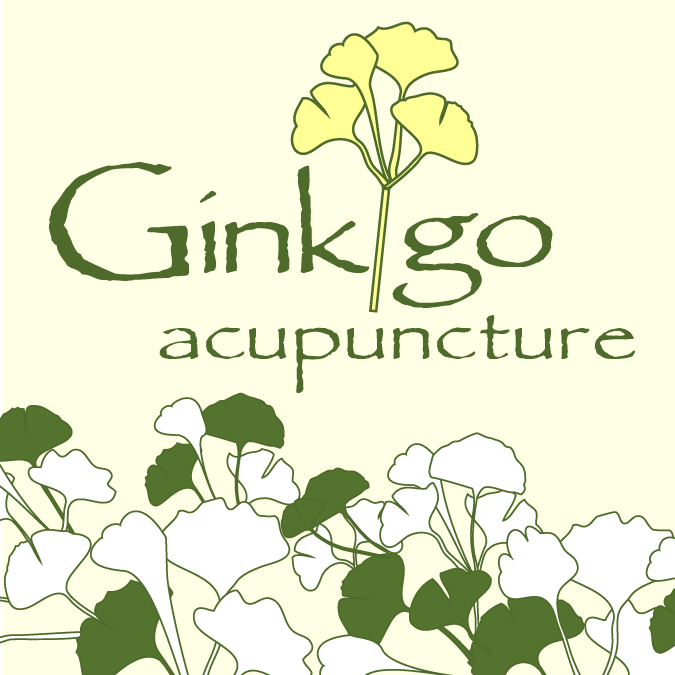 Acupuncture needles are solid-not hollow - and don’t cut the skin like needles that inject or draw blood(hypodermic). Plus, they are quite flexible and thin. One interesting fact is that 18-20 needles used for acupuncture could fit into 1 hypodermic needle. A: In general, chronic ailments take longer to treat than acute conditions. A body system out of balance for a longer time can manifest with multiple symptoms and have multiple root causes. A typical treatment course can also depend on the overall health and age of a patient, as well as your individual diagnosis. In many cases from 5-15 sessions may help more chronic conditions. We will discuss your diagnosis, treatment course and length during your first appointment. When prescribed by skilled, licensed practitioners, herbal formulas are very effective and tailored to your individual condition with virtually no side effects. Just as at a doctor's visit, please let us know of any supplements, herbs, vitamins or prescription medication you are taking. Also inform us of any environmental or food allergies you may have.